Joe Bonadio is David’s long time drummer and has played drums and percussion with many artists, including Sting, Roger Glover and the Guilty Party, Boston based troubadour Martin Sexton, trumpeter Chris Botti, Pat Martino, Sloan Wainwright, Avril Lavigne, and many, many more. 3:00 pm Doors open | 3:30 pm “Meet and Greet” and refreshments | 4:00 pm Music performance with a panoramic view of the Hudson Valley in an intimate setting | 5:30 to 6:15 pm Q&A session with photo and autograph opportunities. Seating is limited. 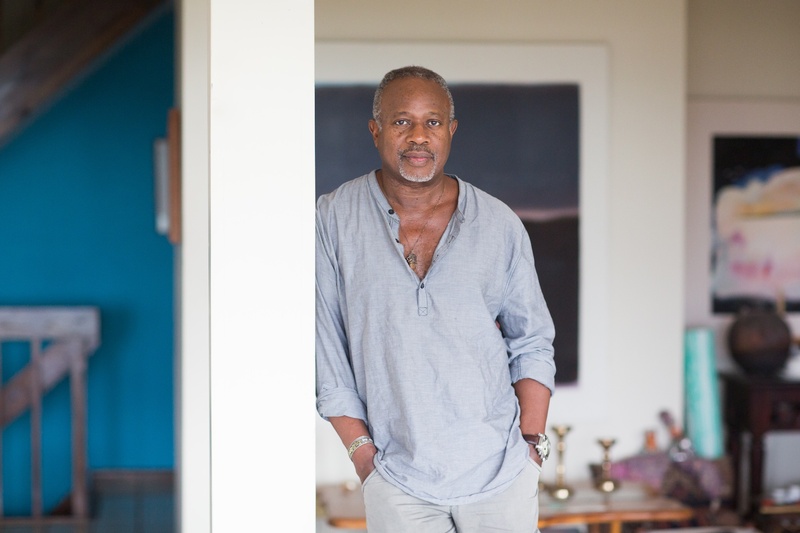 This entry was posted in David Sancious on May 11, 2017 by press. 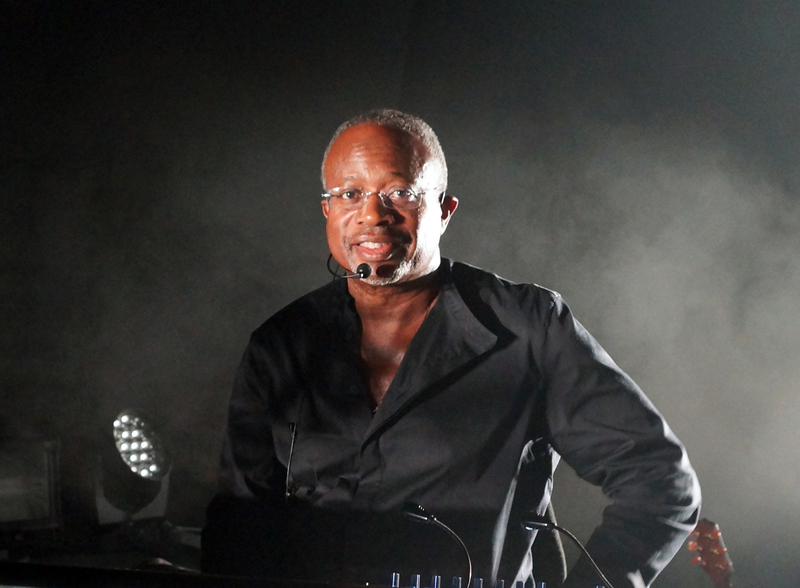 David Sancious, long-time solo keyboardist, guitarist and composer, has an exceptionally busy year in 2016 touring with two of the most sought-after musicians of our time. 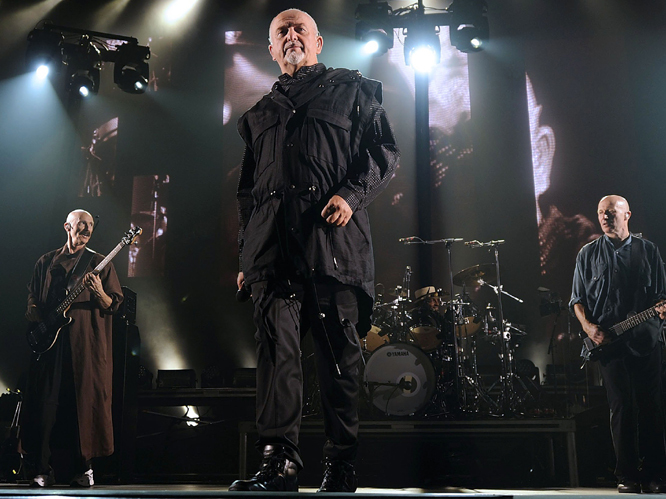 He will join Sting and Peter Gabriel for their “Rock Paper Scissors” tour that kicks off in Columbus Ohio on June 21st, and finishes the North American leg in Edmonton, Alberta on July 24th. He will then continue with Sting on his European tour that begins in Rome on July 27th, and completes in Hamar Norway on August 6th, with stops throughout Europe. 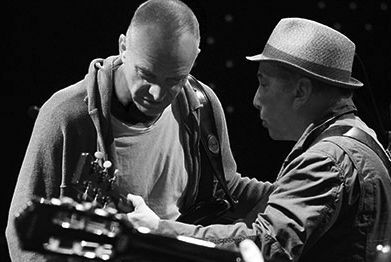 More information on the tour can be found here: www.sting.com/tour. Capturing the attention of Bruce Springsteen in the seventies at a jam session in New Jersey, David’s career as a musician kicked off at the young age of sixteen. 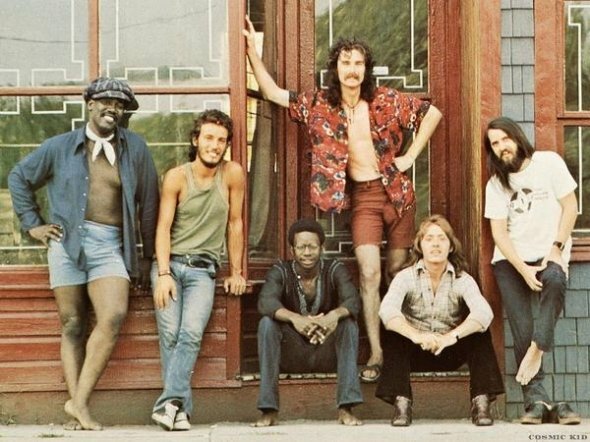 An original member of Bruce Springsteen’s beloved E Street Band, David was invited to join a new band Bruce was forming. The group recorded three albums together and toured the country before David left the band to form his own group “Tone”, where he would showcase his abilities as not only a sensational musician, but as an equally talented composer, producer and synthesist. David recorded multiple albums with Tone and the accomplishments of these albums led him to become one of the most talented and respected keyboardists in the industry. David re-united with Bruce Springsteen and joined other musicians including Billy Joel, Lady Gaga, Stevie Wonder, Herbie Hancock, Rufus Wainwright and Will.I.Am at Sting’s sixtieth birthday to perform some of Stings most recognizable songs at New York’s Beacon Theatre. In 2014 Bruce presented to David when he was inducted into the Rock and Roll Hall of Fame with the other members of the E Street Band. That night, David also played on stage with Peter Gabriel, who was inducted on the same evening. The notable artist has since worked with celebrities such as Eric Clapton, Seal, Aretha Franklin, Santana, Jeff Beck and many others. David has performed on more than fifty albums since his 1973 debut album “Greetings from Asbury Park, N.J.” with Bruce Springsteen and the E Street Band. The versatility of his sensational career has made it difficult to categorize his music. David, however, considers his art a mixture of harmony and melody from the jazz and classical traditions combined with rhythms from the rock and R&B traditions. David is well respected by his peers, considered by many as a “musician’s musician”. David will be touring with Sting and Peter Gabriel for the “Rock Paper Scissors” tour throughout North America in June and July, and then out again with Sting to tour throughout Europe this summer. David is available for interviews and photos upon request. 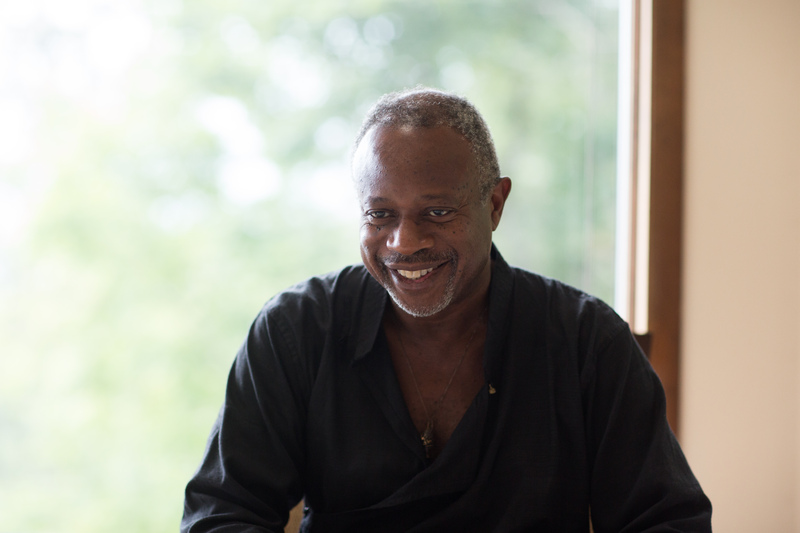 This entry was posted in David Sancious on June 17, 2016 by press.